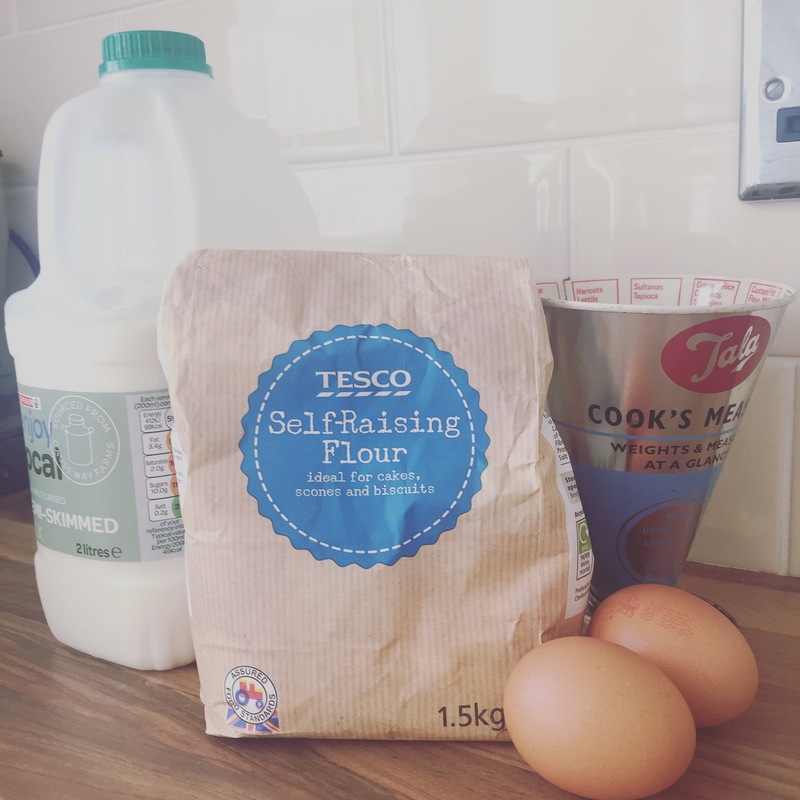 Just thought I’d share this super, never fail recipe for crepes. 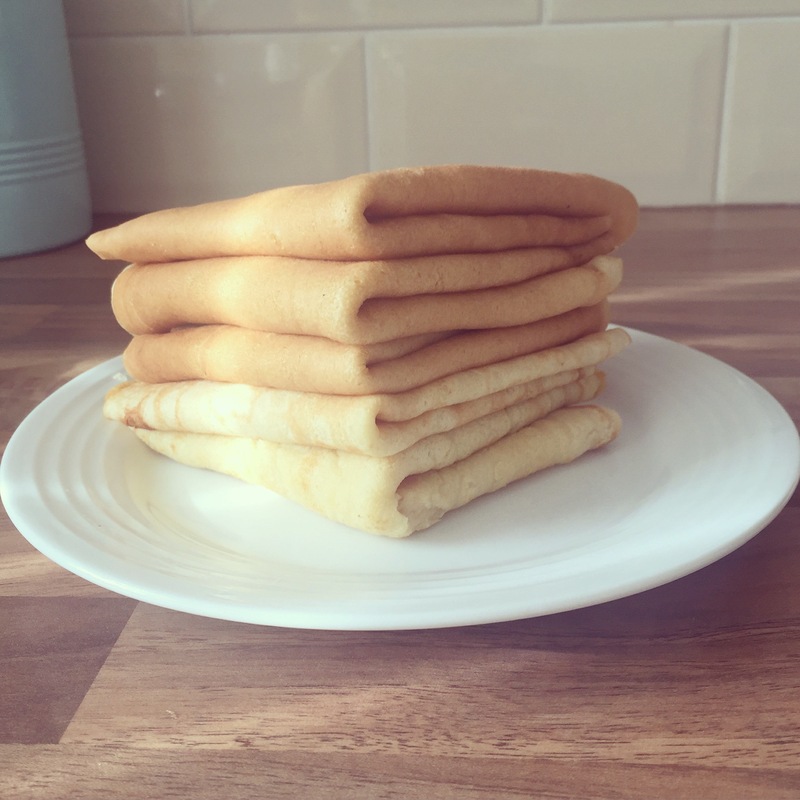 We normally prefer the little fluffy pancakes (that I’ve shared before) but Mr M requested ‘skinny ones’ for Pancake Tuesday, so here they are. 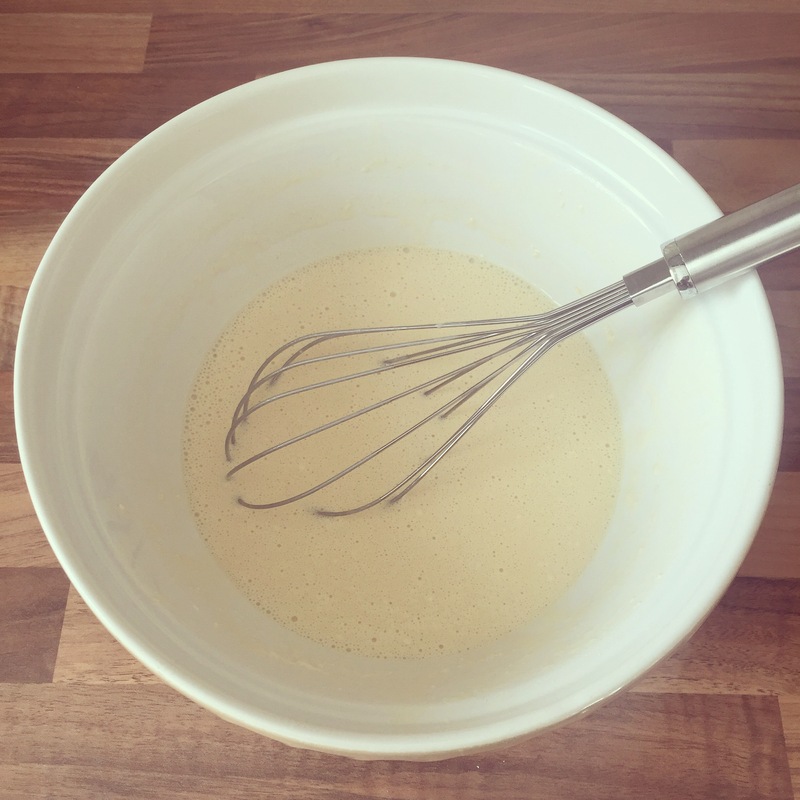 Simply pop it all in a bowl, give it a quick mix, whisk until it’s smooth and you’ve got your batter. Heat up the pan and grease it with a little butter. Spoon in a ladle of batter and spread around the pan. Flip after 30 seconds. This makes about 8 crepes. 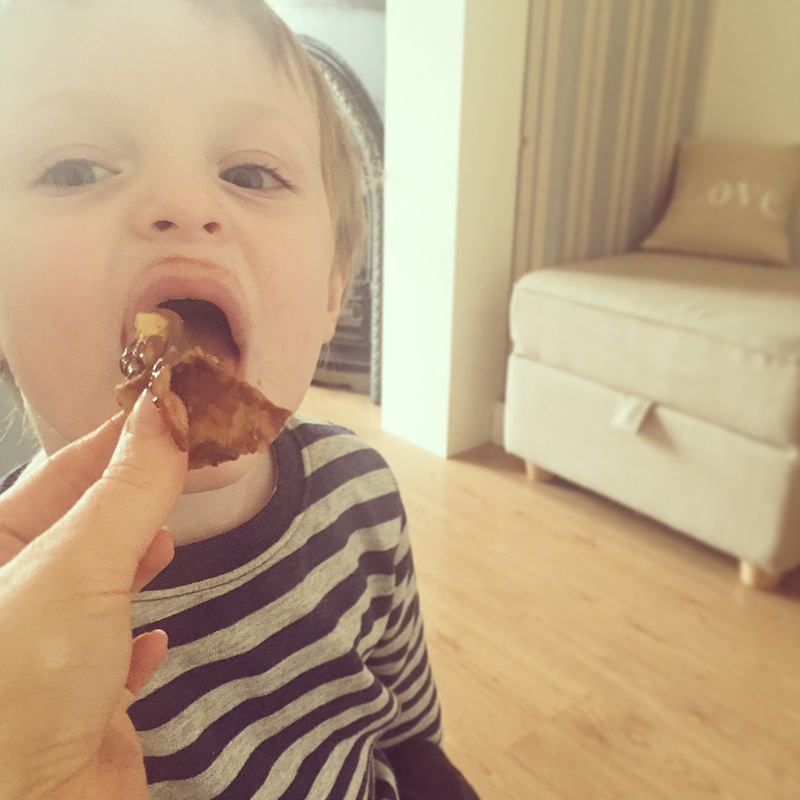 Theo and I love ours with Nutella and bannana (yum) and Mr M prefers his with lemon and sugar. The possibilities are endless! Enjoy! Looks so simple!!! I should try this!